When legendary footballer David Beckham came on safari recently, everybody knew immediately through social media. Celebrities promote in this way safaris in Tanzania, climbing Kilimanjaro and/or beach holidays in Zanzibar. Portuguese actress and model Rita Pereira who is on a safari with Soul of Tanzania checked out this morning at Machweo Wellness Retreat & Fine Dining . 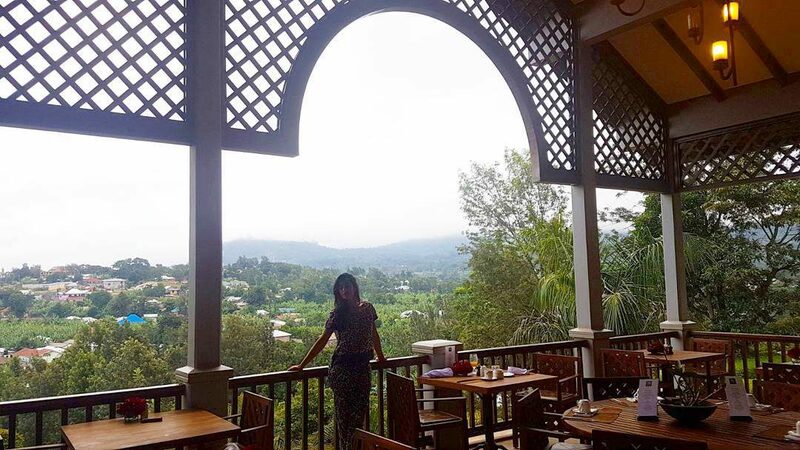 She posted “Good morning Arusha” with a picture of her breakfast at Machweo on her hyndia Instagram and within hours it reached more than 11,000 likes. Rita Pereira is as cover model of the current summer issue of Women’s Health a great ambassador for our Wellness Retreat & Fine Dining. We are expecting many more celebrities in the upcomming busy season and hope they will be as active on Instagram or Facebook to promote us.